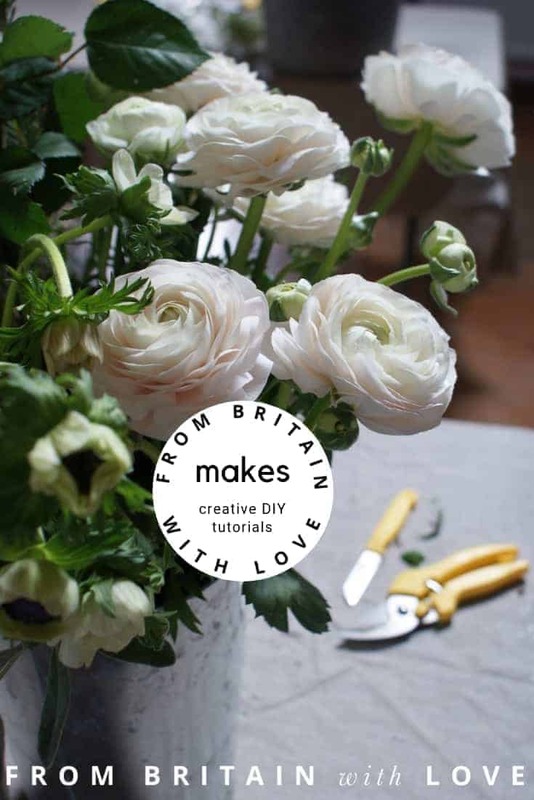 When Naomi Evans, founder of These Two Hands (listed in the FBWL directory here), first contacted me last year about listing her fledgling business with us, I didn’t hesitate. From day one, I loved the ethos, look and feel of what Naomi had created. 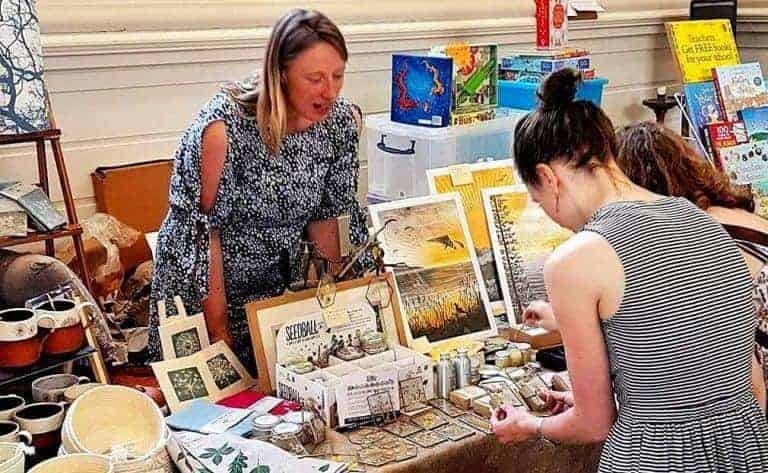 These Two Hands is a well curated collection of hand-crafted designs mostly made in Bristol and the South West by local craftspeople and independent producers. 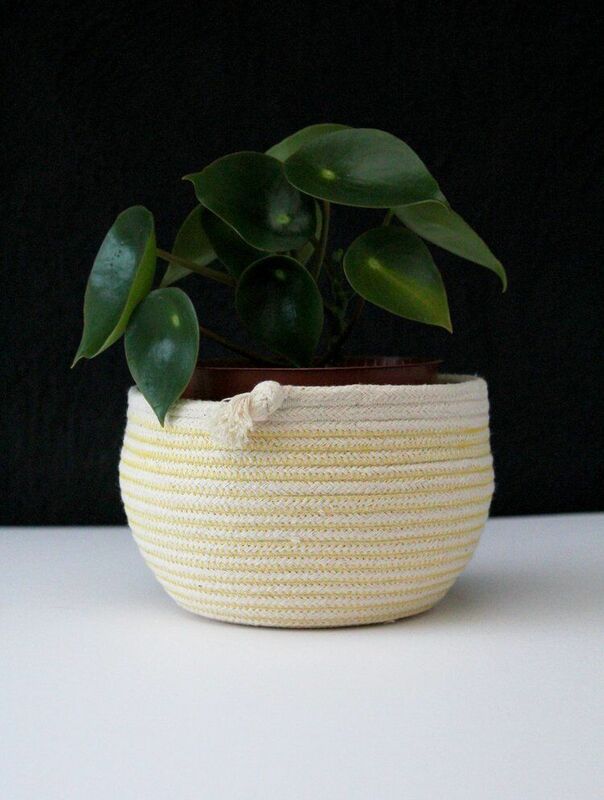 Ruby Cubes hand makes light and bright rope pots and bowls in her Devon studio using 100% unbleached cotton. They are such summery additions to any room and I especially love the shape of her new tumble pots in this lovely summer gorse yellow (£14). It makes me think of Winnie the Pooh honeypots and they look great with plants like this or Aloe Vera in and they’re great for storing knick knacks. 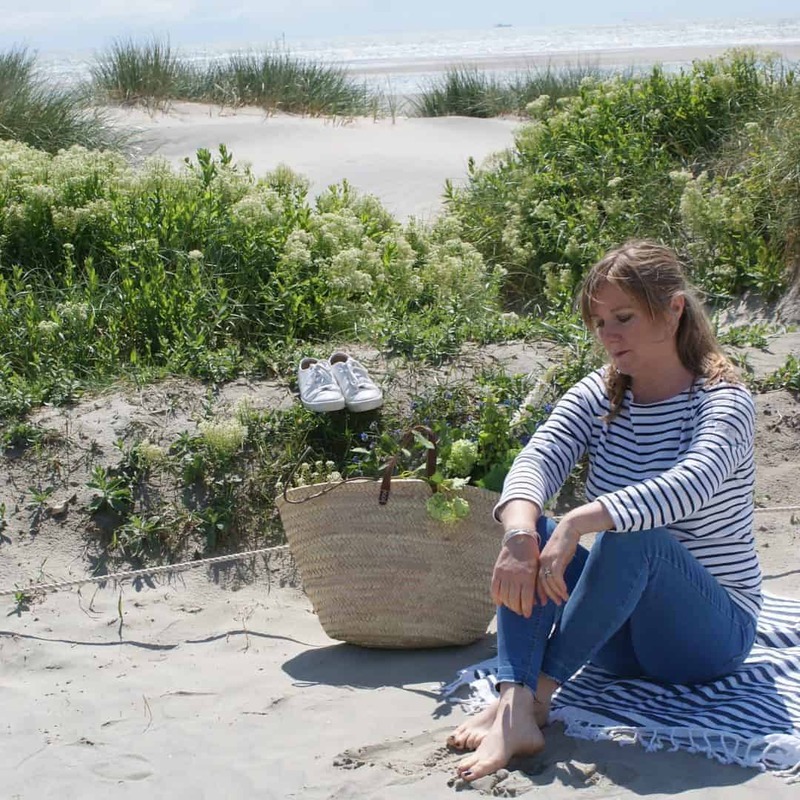 Linen is my favourite fabric at the moment and it’s one of the most sustainable fabrics. I especially love these linen bread bags (£24) hand made in Cornwall by Helen Round. 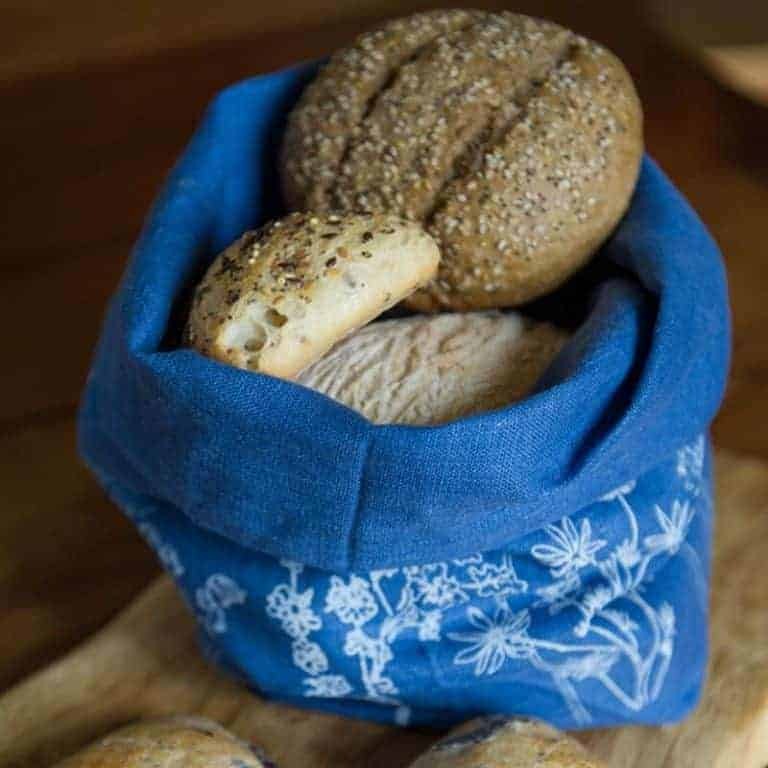 They keep bread fresher for 4 to 5 days longer than plastic or cling film and are much more planet friendly (they look much nicer too!). 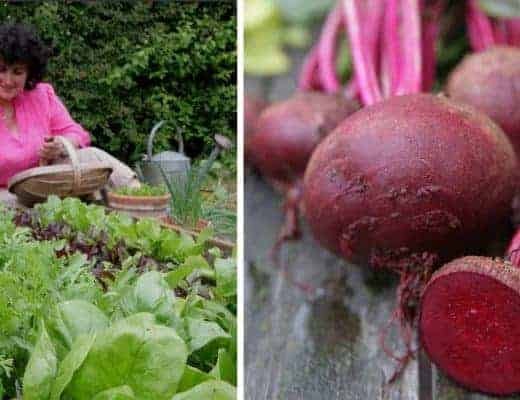 I’ve got the natural one in my kitchen but I love the indigo and raspberry red ones we’re selling in the These Two Hands online shop too. I’m love bringing nature indoors and these Paly Glass pressed flower frames (£16) are perfect for preserving wildflowers forever. 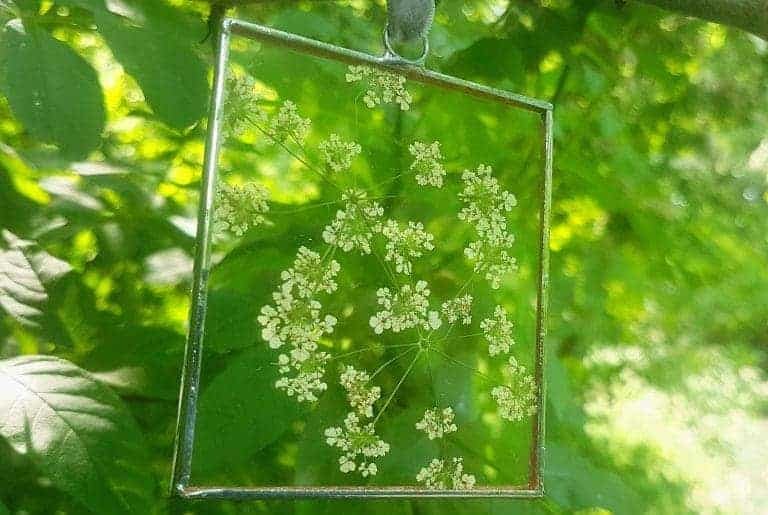 There has been cow parsley everywhere over the past few months and it looks so stunning pressed in these delicate glass frames that are built around the flowers and then soldered in copper and silver. Each frame is hand made in Bristol and finished either with black, silver or copper patina. 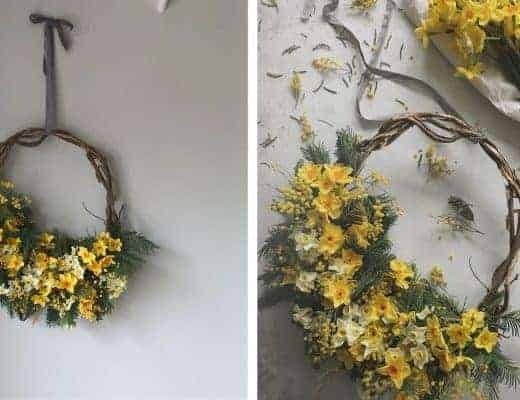 I love how each flower presses so differently too! I like to hang them in threes but you can just hang one in the window or on a wall. 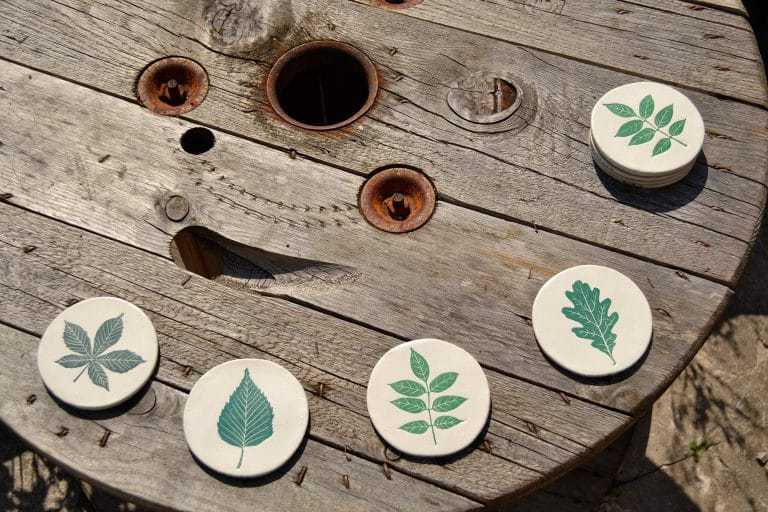 They make great unique gifts for nature and plant lovers too. 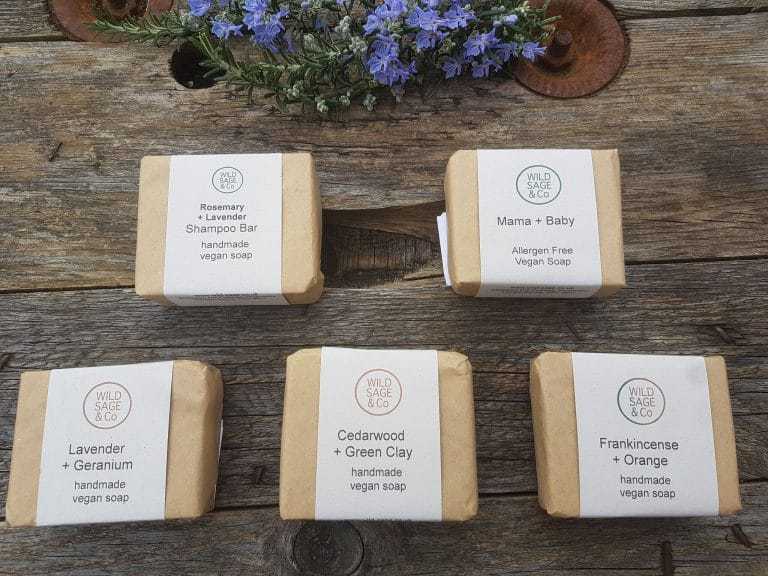 I’m attempting plastic-free July and trying to reduce the amount of plastic I use in general, and most of that plastic is in the bathroom.I love everything by Wild Sage & Co and I’ve added lots more of their amazing smelling vegan soaps (£4.80 – £6.50) to my collection as well as their fantastic Rosemary & Lavender Shampoo Bar which means no more bottles of shampoo or soap. 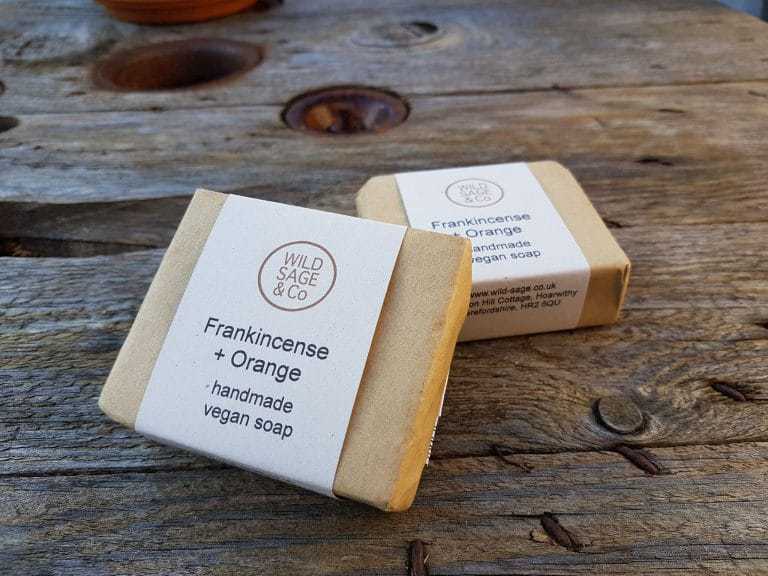 I discovered Wild & Sage at a local market and I don’t use any other skin products now! 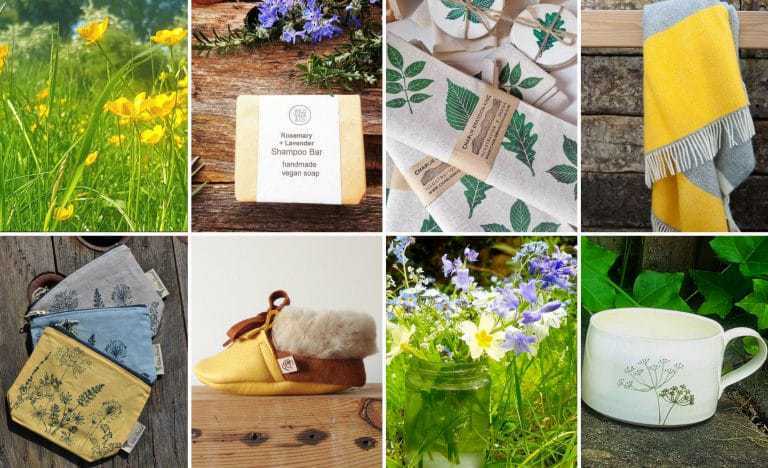 Wild & Sage are a small family-run business based in Herefordshire and founded by the lovely Julie who hand crafts her balms and soaps from natural ingredients, many of which are grown in her garden. 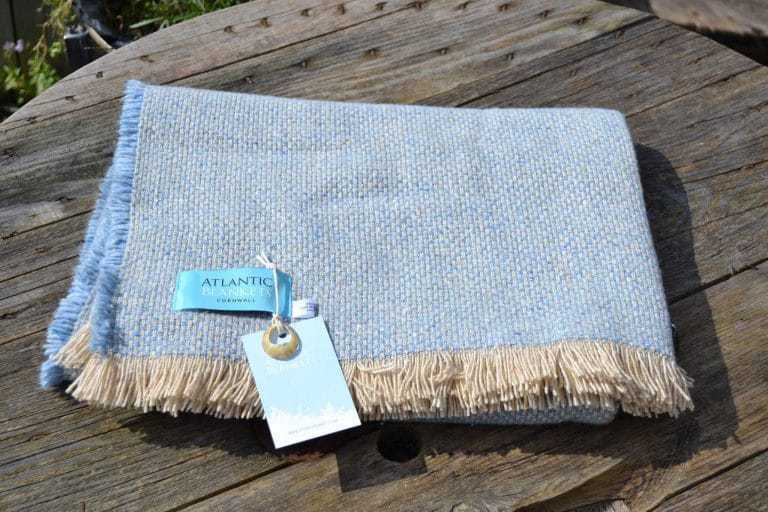 Another planet-friendly summer treat and something practical as well as beautiful, are the lovely recycled picnic blankets by Atlantic Blankets (£60). 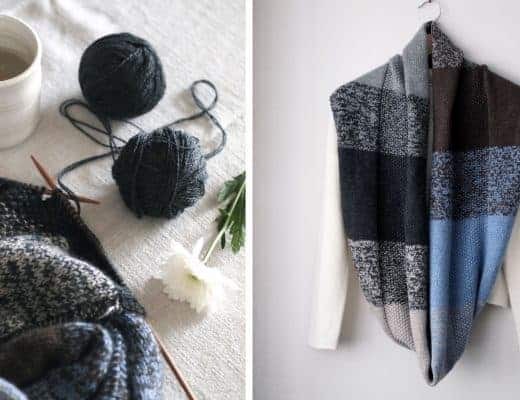 They’re made from the yarns left over from making their larger wool blankets so that nothing is wasted and they come in two lovely beach-inspired colours – sea green and coastal blue. 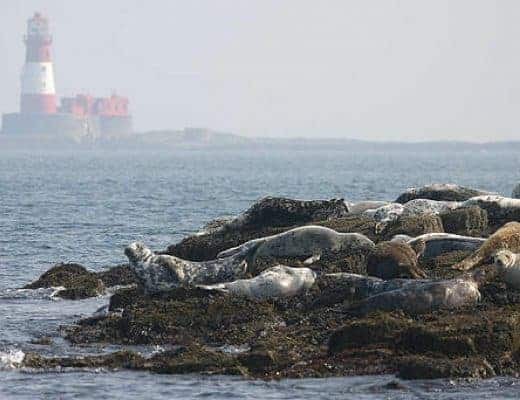 The blankets are created in Cornwall and each label is finished off with an individual shell collected from the local beaches. 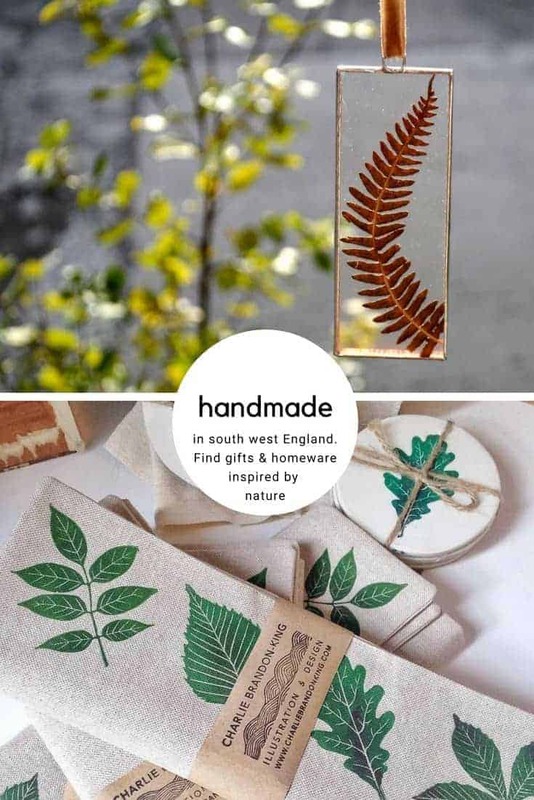 I run leaf printing workshops and I love leaves – the different shapes and changing colours. 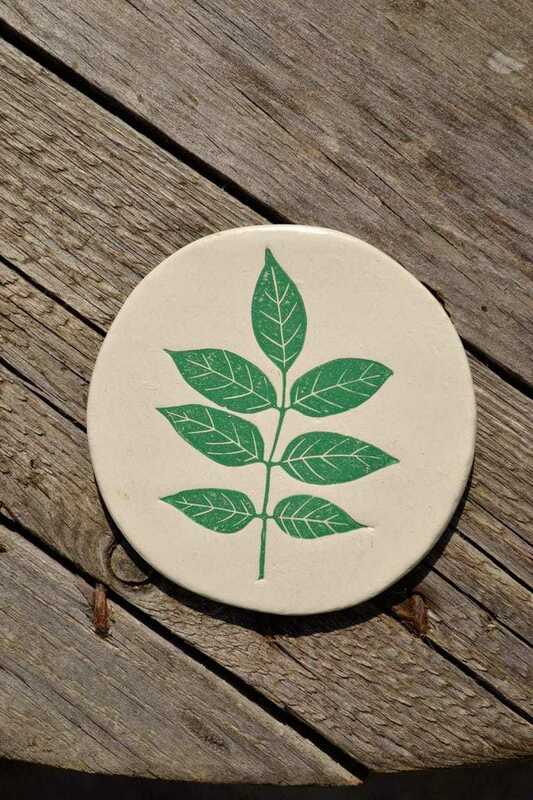 These air-dried clay leaf coasters (£18 for a set of 4) were designed and made exclusively for me by Bristol-based artist Charlie Brandon King and they look so good on the table for summer suppers indoors or outdoors. 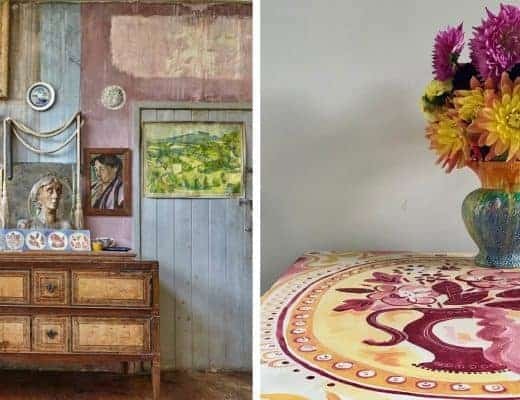 We’ve just tried the same print on linen placemats which works really well and we’re looking into tea towels and other homewares. 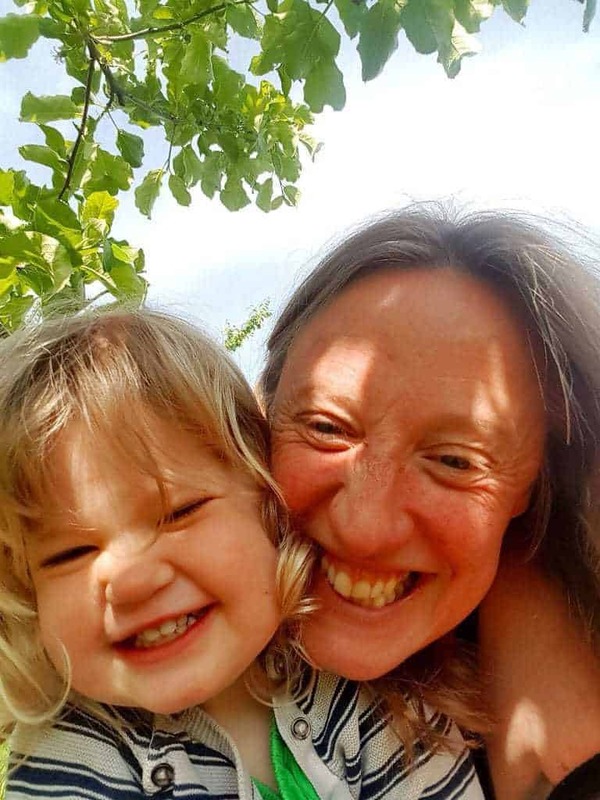 Living in Bristol means hot-air balloon filled skies every summer and my little girl gets so excited to see them outside our window, as do I! 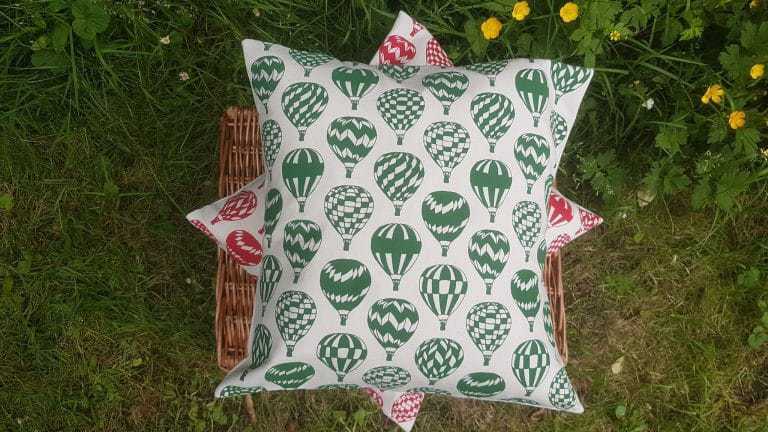 I love these bright and fun balloon print cushion (£32) hand made in Gloucestershire by Megan Alice England so much, they really add something to a room! I’ve now got them in sky blue, coral orange, raspberry red and garden green… and I’m awaiting some yellow ones later this month too and some tea towels in the same print hopefully. I think the red ones are my favourite but you could mix and match with a few different colours. 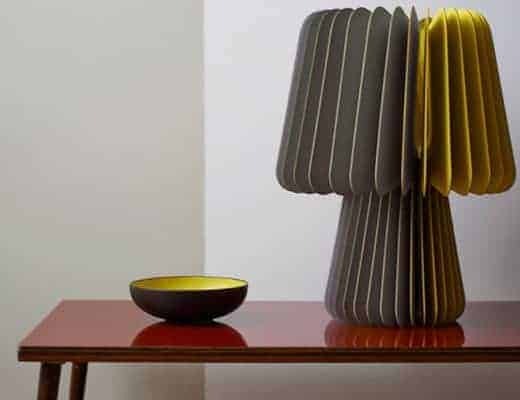 I’ve had customers put them in living rooms, on kitchen chairs and in kids bedrooms. Find all the information you need to browse and shop from These Two Hands website or to connect with Naomi on social media.